We design an automation gateway and solutions for smart home, smart building and smart grid applications. 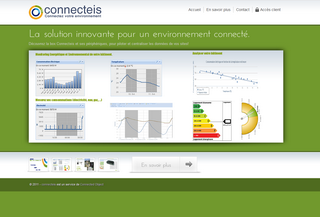 The company was founded in april 2009 in Paris. The eedomus gateway is used by thousands of users in different countries. We operate a big data cloud platform, adding some innovations in data science, and overall trying to keep our end user with the best experience of advanced home automation. 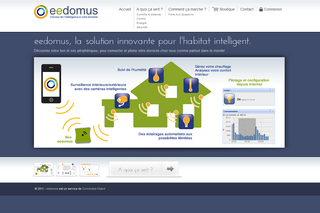 eedomus, our connected gateway for home users. connecteis, our solution for business, enables companies with several locations to connect them easily with different type of sensors, and allows them to take the appropriate actions in energy or control.